Traditional wooden boat in a picture perfect tropical Maya bay on Koh Phi Phi Le Island, Thailand, Asia. 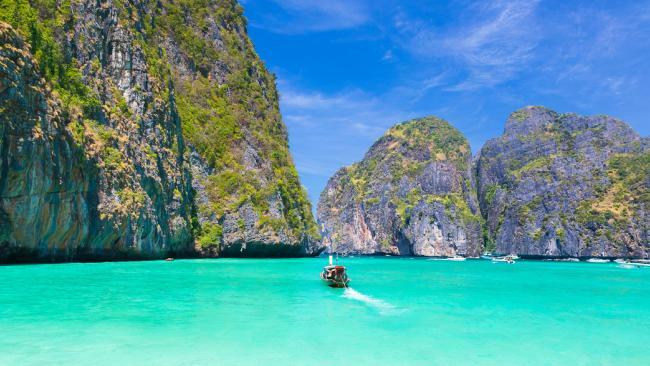 WITH its stunning beaches and tropical coral reefs, Thailand's Koh Tao island looks like paradise. But a teen who was allegedly drugged, raped and robbed on the notorious "death island" has warned fellow backpackers to stay clear. 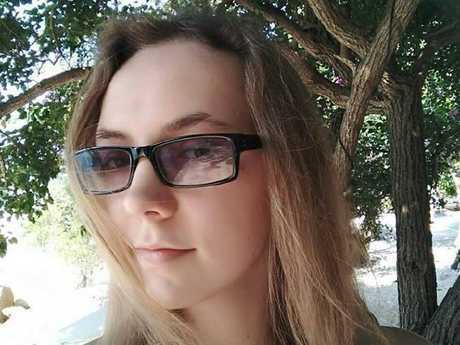 The 19-year-old British woman has hit out at Thai authorities, claiming officials tried to publicly discredit her rather than investigate her claims about the horrific attack. 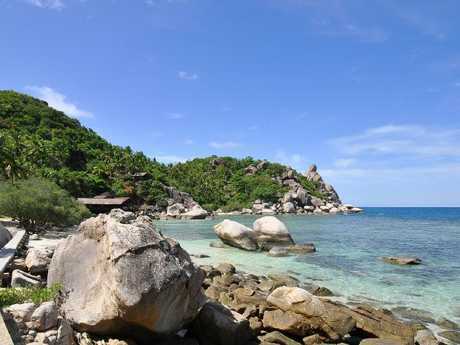 A teen who says she was raped on Sairee Beach has warned backpackers to stay away from the Thai island of Koh Tao. 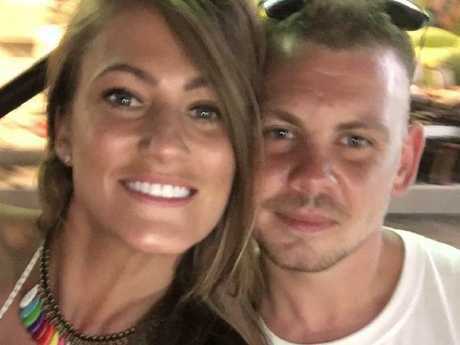 The London woman said she was attacked in the early hours of June 26 on Sairee beach, the same place where British tourists Hannah Witheridge, 23, and her friend David Miller, 24, were bludgeoned to death in 2014. Sairee Beach has been tainted by ten mysterious deaths in the last six years. Speaking for the first time about her ordeal, she told The Times police were suppressing the truth about the brutal attack because they fear it would damage the island's money spinning tourist industry. The alleged victim, from London, said: "I would urge other young people to stay away. I would never feel safe going back to Koh Tao. "I wouldn't tell people not to go to Thailand in general, it is one of my favourite countries. But it is a beautiful place with a dark side that blinds you." 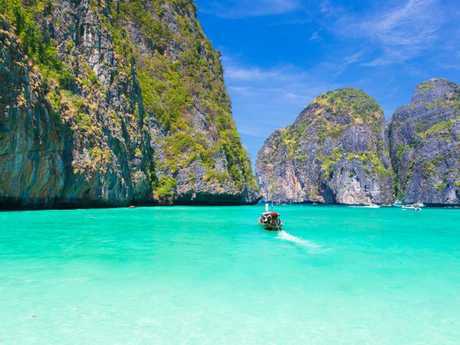 Koh Tao is popular spot for British backpackers. British tourists David Miller and Hannah Witheridge were bludgeoned to death on Koh Tao in 2014. Following a series of unexplained backpacker deaths it has since become known as "death island". This week twelve people were threatened with arrest after sharing details of the latest alleged attack on Facebook. 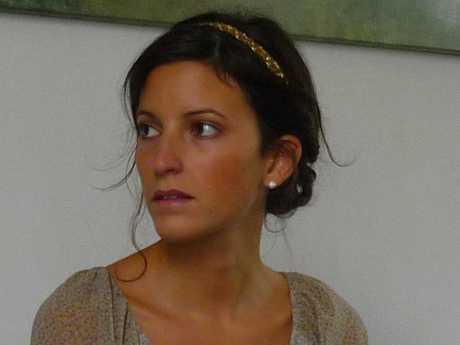 The London woman said she believes that her rum and coke was drugged in one of the bars along the beach. She felt tired and left the bar and cannot remember anything since. A male friend who ordered a drink at the same time suffered drowsiness and then blackout, she says. Speaking from her home she said: "The next thing I remember is waking up. My shorts and underwear were off me. "A Thai guy was standing over me. As I woke up he just smiled at me and then he took off. "He'd taken my phone, my money, my cards. "I had really bad burn grazes on my knee which I've got scars from. I was in a lot of pain and I was covered in sand." 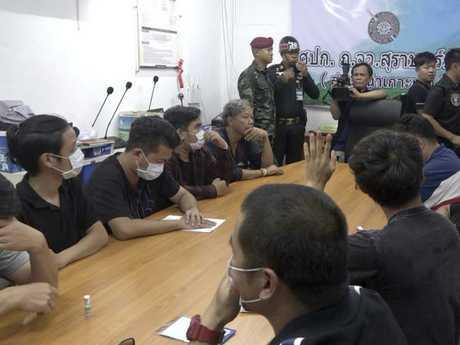 The Bangkok Post editorial took police to task for their alleged failings during the investigation into the woman's claims. It said: "Why not treat the initial complaint seriously and without prejudice and refrain from persecuting netizens? Koh Tao has become famous as a scuba-diving destination. "The international community responds well to those who are willing to be responsible and can lose face gracefully when necessary. "The police continue with their myopic conduct at the nation's peril and would be well advised to learn behaviour consistent with being on a world stage." 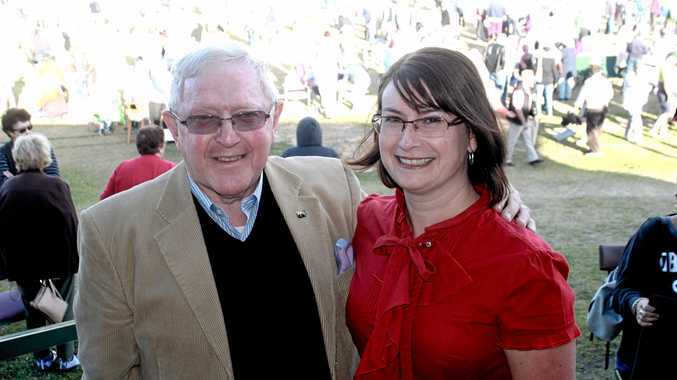 News If 500 people or less show up to C.F White Oval on Sunday then the de-amalgamation plans will be dead in the water. News Numbers continue to grow at Anzac events. News Bookings through the winery and tickets available at the door. News Three grants help the club rebuild.